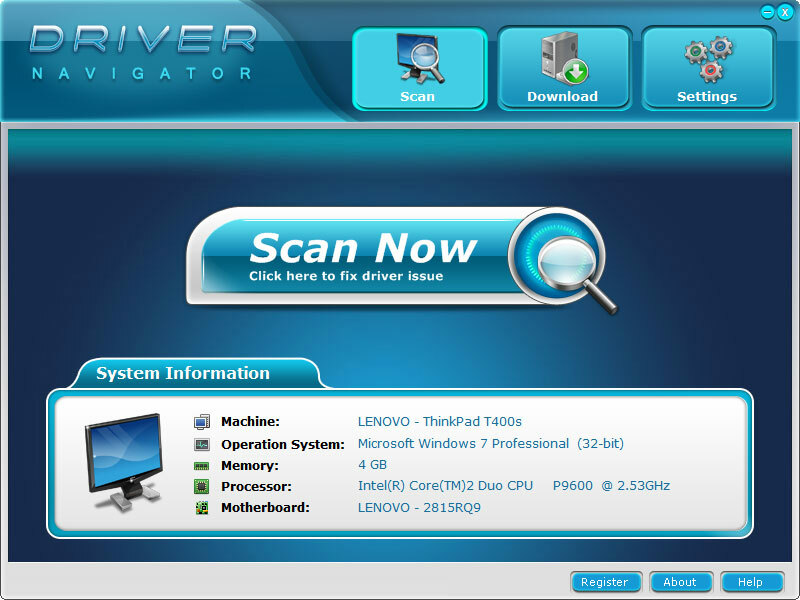 Get Official Drivers with Driver Navigator: Driver Navigator will automatically detect your computer for any missing or out-of-date drivers, and help you download the latest driver for your hardware device, not more unknown device, and keep your computer in peak performance by upgrade to the latest drivers. 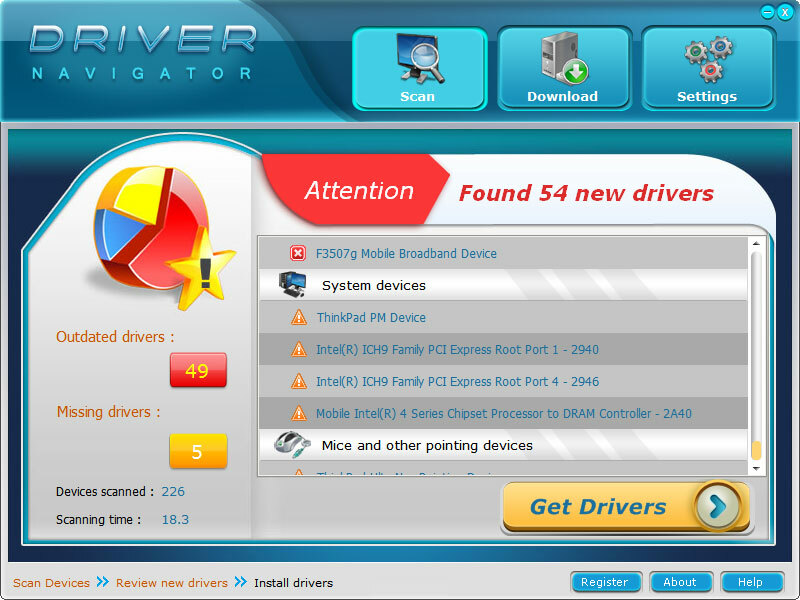 Driver Navigator - SafeCart: Easeware Technology Limited - Resolve Driver Problems - Easily! Fix Driver Issues & Save your Computer. Download Up-to-Date Drivers & Maximize PC Performance. 4,000,000+ Database with Daily Update & Professional Navigator™ Driver-Scan Engine. Reliable & Comprehensive Support. 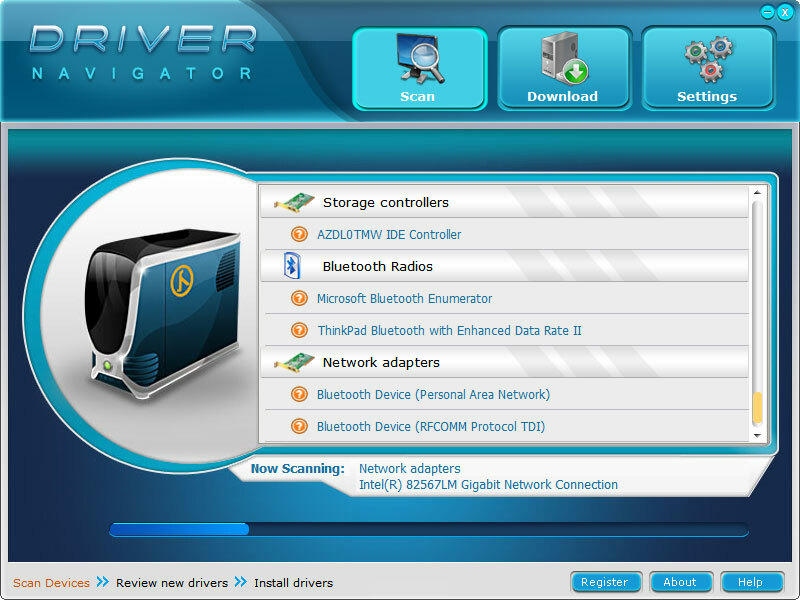 Driver Navigator | Easeware Technology Limited - Resolve Driver Problems - Easily! Fix Driver Issues & Save your Computer. Download Up-to-Date Drivers & Maximize PC Performance. 4,000,000+ Database with Daily Update & Professional Navigator™ Driver-Scan Engine. Reliable & Comprehensive Support.